Total Floor Area in Sq.Ft. : 4500Sq.Ft Approx. 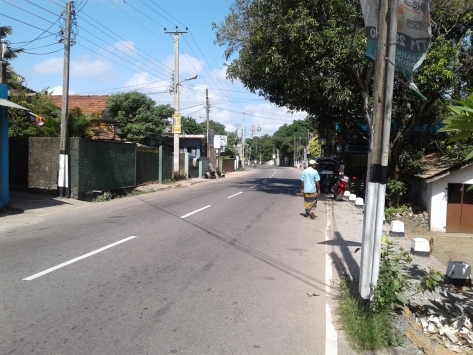 This valuable land with a 6roomed old house is situated facing a 30Ft wide road with a road frontage of 75Ft. to 119 Dehiwela Maharagama Bus Route at Nikape. It's approximately 1.5Kmtrs. from Dehiwela Junction along Nikape Road between Nedimala and Bellanwila Junctions. 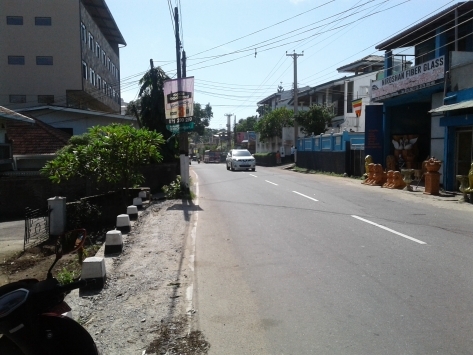 It's close proximity to Super Markets, Inter National Schools, Bellanwila Temple. The re is highly residential / commercial area. Its a square shaped block of flat land facing the main Nikape Road with Three Phase Electricity and Pipe borne water service.